A38(M) West Midlands southbound severe congestion, between B4132 Waterlinks Boulevard and A38 Aston Road. A38(M) West Midlands - The usual slow traffic on A38(M) Aston Expressway inbound between B4132, Park Circus and A38, Dartmouth Circus. It will be a cloudy, windy and cold day, with the risk that rain will creep in from the east at times and highs of 7C (45F). M5 Worcestershire - Lane closed and slow traffic on M5 northbound between J5, A38 (Droitwich) and J4a M42, because of a broken down vehicle. M6 Cheshire southbound severe accident, at Sandbach Services. M6 Cheshire - M6 slip road into the services closed and heavy traffic southbound at Sandbach Services, because of an accident. M5 Worcestershire - One lane closed on M5 northbound between J5, A38 (Droitwich) and J4a M42, because of a broken down vehicle. M6 Staffordshire - One lane closed on M6 northbound between J12, A5 (Gailey) and J13, A449 (Stafford South), because of a broken down vehicle. M6 West Midlands southbound severe disruption, at J6 for A38. M6 West Midlands - M6 lane closed on entry slip road southbound at J6 A38(M) Aston Expressway, because of a broken down vehicle. M6 Warwickshire southbound severe disruption, between J4 for M42 and J3 for A444. M6 Warwickshire - One lane closed on M6 southbound between J4, M42 (Coleshill) and J3, A444 (Nuneaton), because of a broken down vehicle. 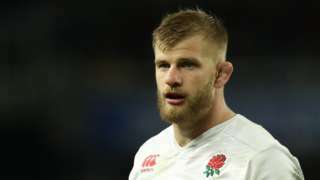 England lock George Kruis will miss their summer tour of South Africa, says Saracens director of rugby Mark McCall. 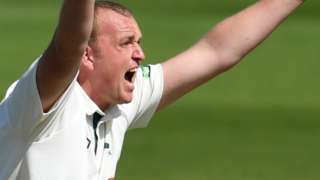 Luke Fletcher upstages Stuart Broad with 5-27 before Worcestershire fight back against Nottinghamshire on day three. 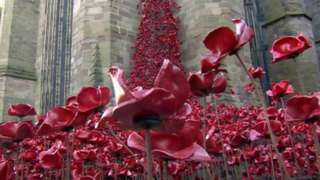 The poppies, created to commemorate those killed in World War One, were on display for six weeks. 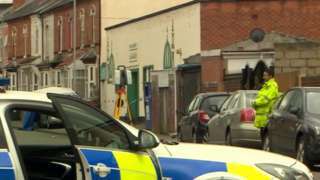 The men were arrested on suspicion of causing grievous bodily harm following Friday's crash. 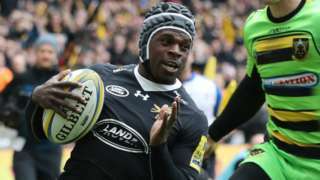 Wasps reclaim third place in the Premiership and seal their play-off place with a home victory over Northampton. M42 West Midlands southbound severe accident, between J5 for A41 and J4 for A34. M42 West Midlands - Slow traffic and one lane closed on M42 southbound between J5, A41 (Solihull) and J4, A34 (Shirley), because of an accident. 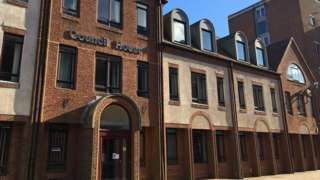 The recent cold weather is thought to be making the bins more brittle, causing them to split. M6 Staffordshire northbound severe accident, between J14 for A34 and J15 for A500. M6 Staffordshire - Two lanes closed and slow traffic on M6 northbound between J14, A34 (Stafford North) and J15, A500 (Stoke-On-Trent), because of an accident. M5 Worcestershire - One lane closed on M5 southbound between J4a M42 and J5, A38 (Droitwich), because of a broken down vehicle. Traffic is coping well. 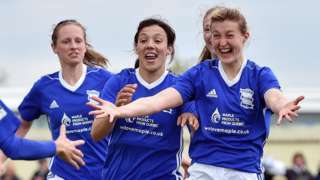 England striker Ellen White scores a hat-trick as Birmingham City beat Arsenal in Women's Super League One. M6 West Midlands - One lane closed and slow traffic on M6 northbound between J10, A454 (Wolverhampton) and J11, A460 (Cannock), because of a broken down vehicle.